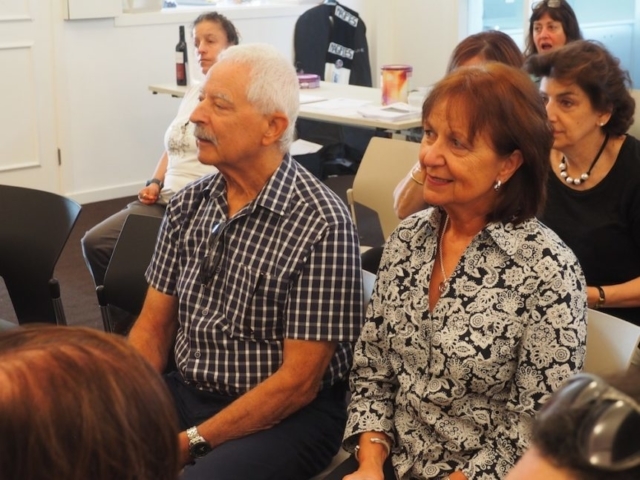 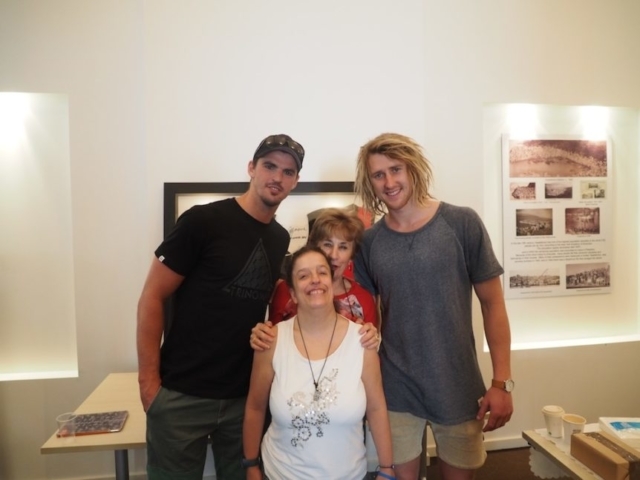 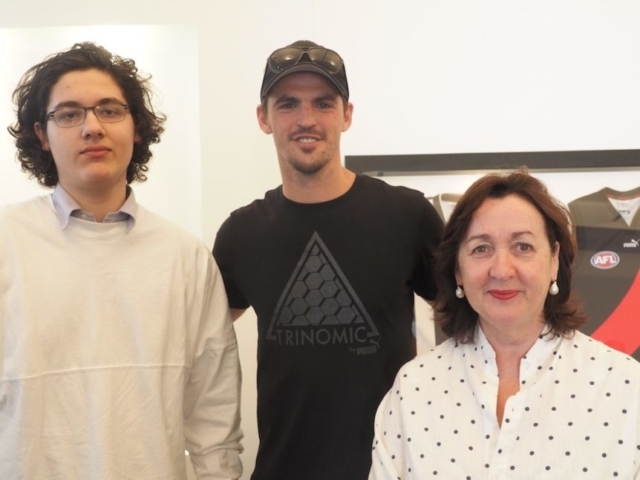 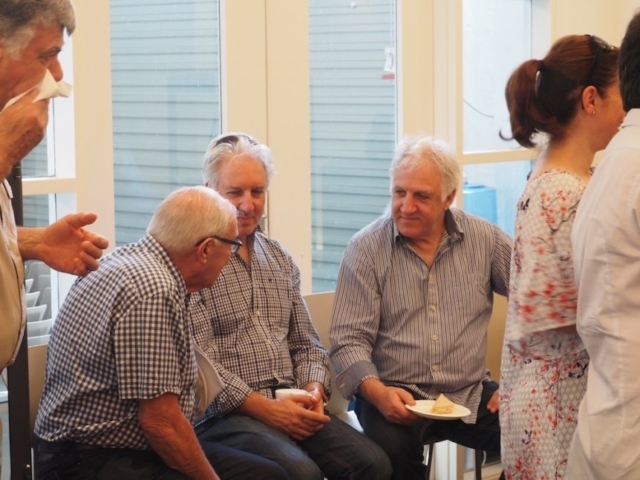 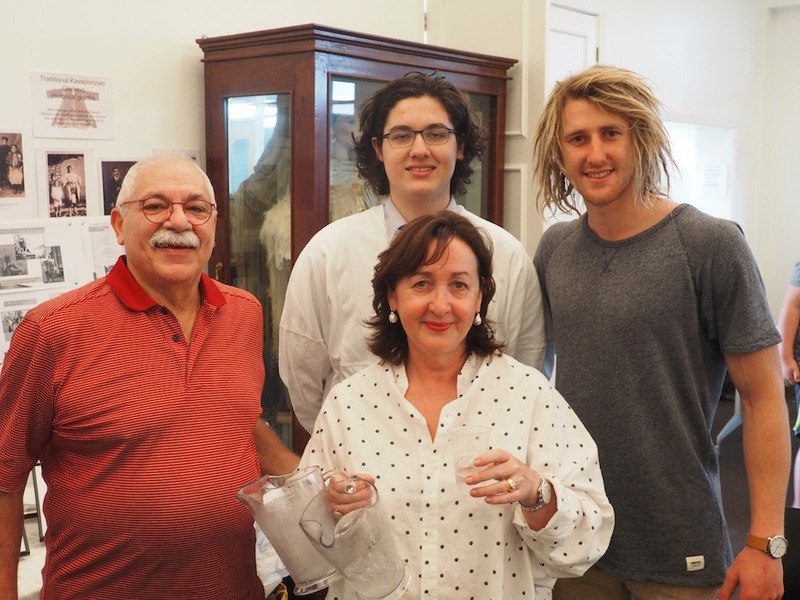 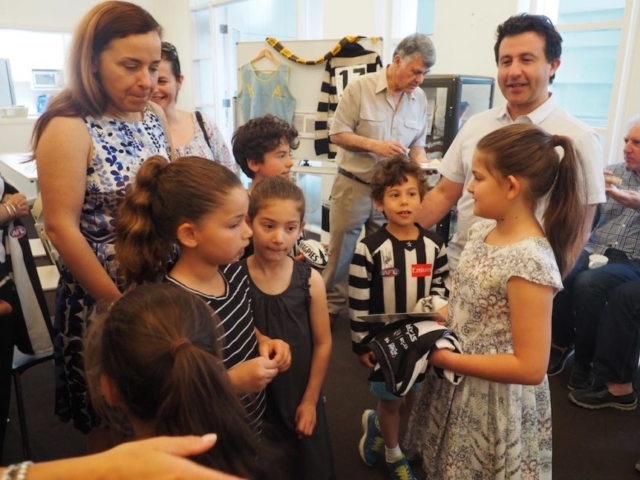 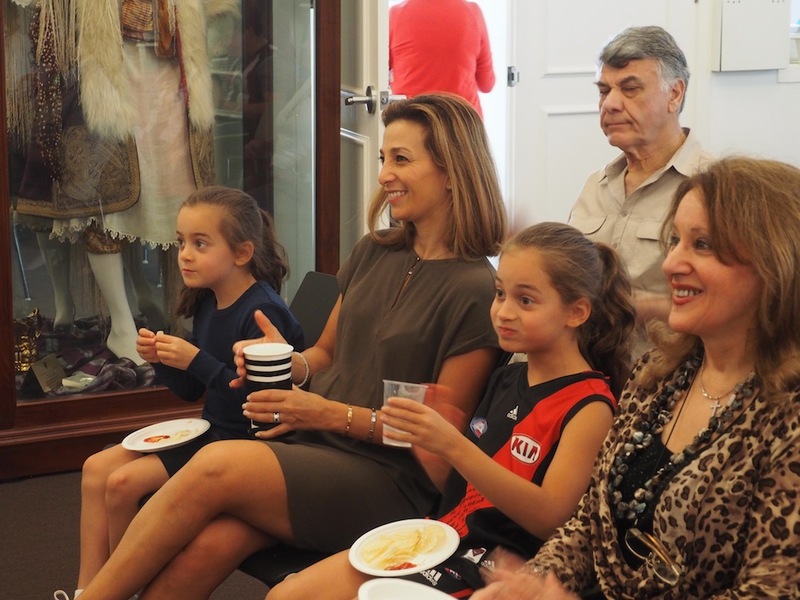 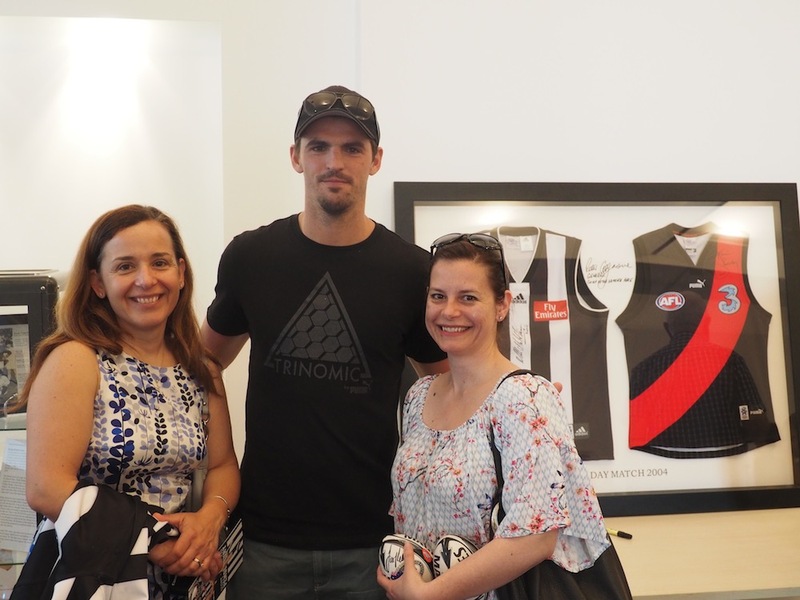 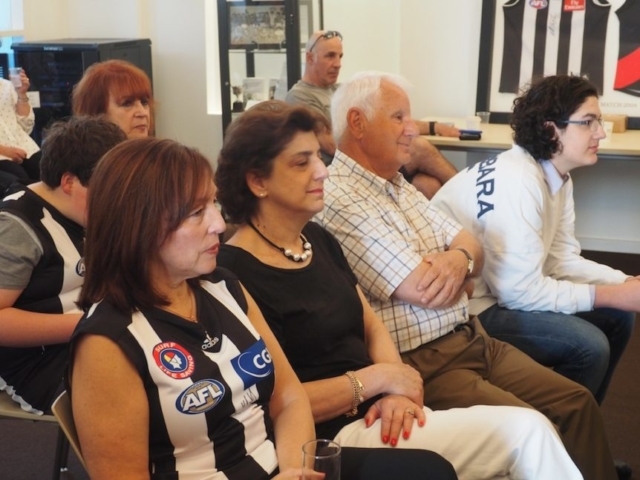 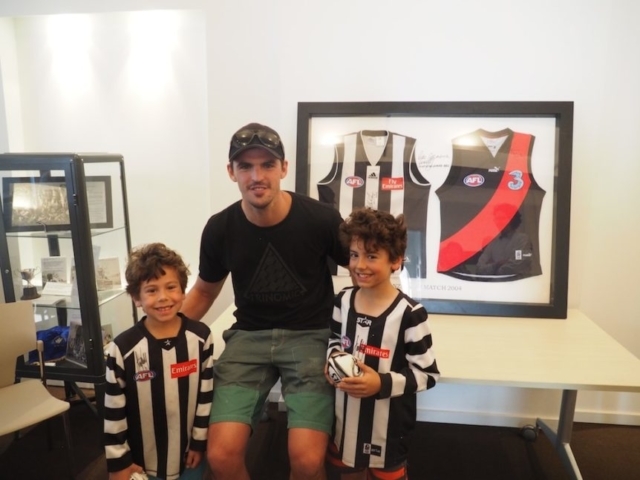 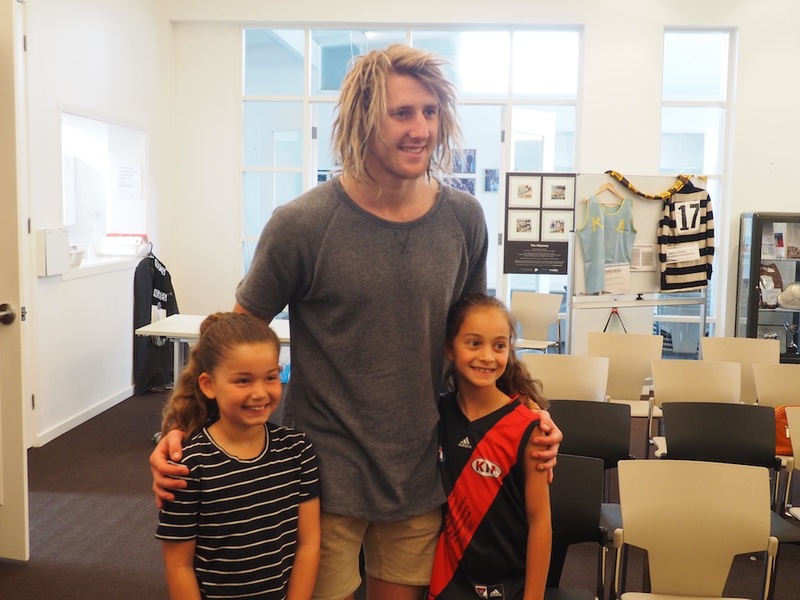 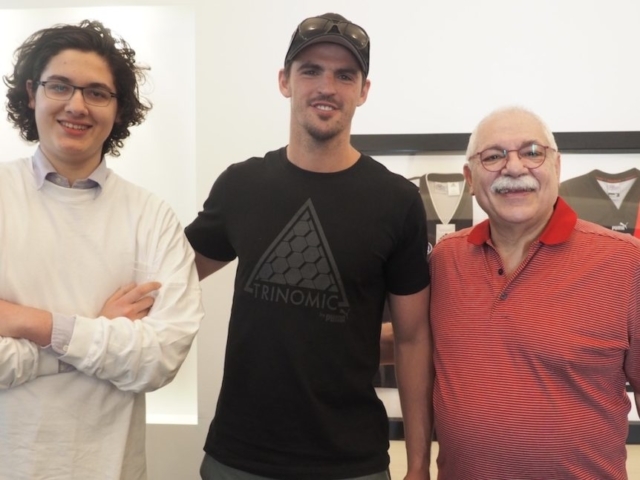 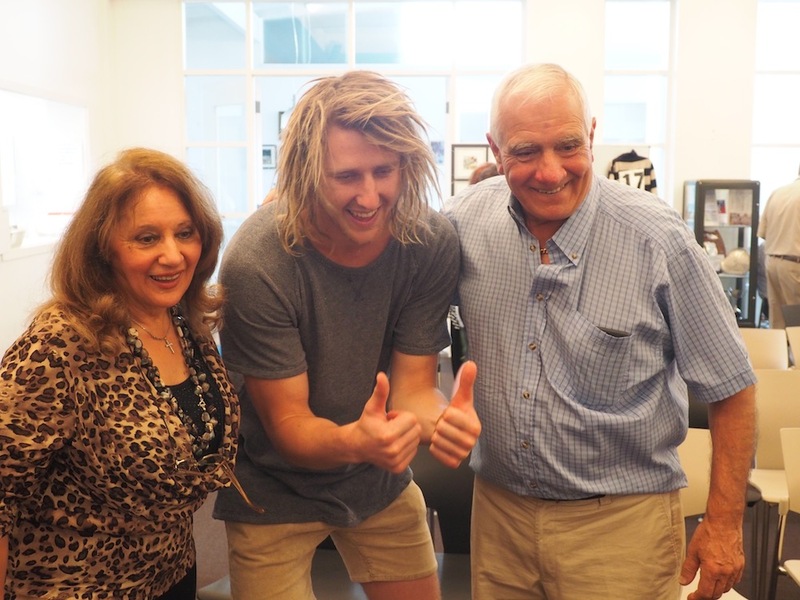 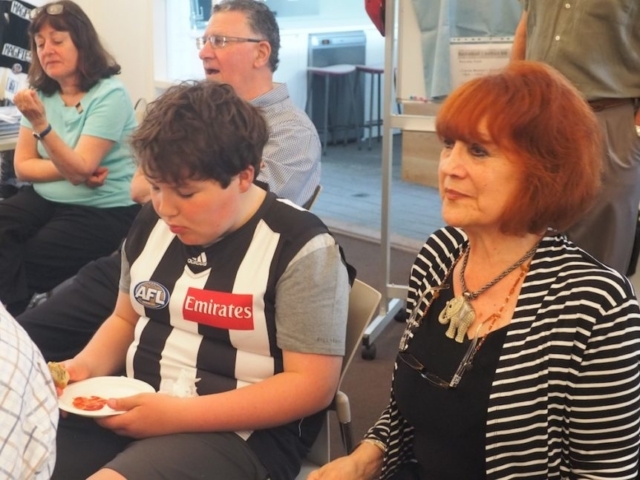 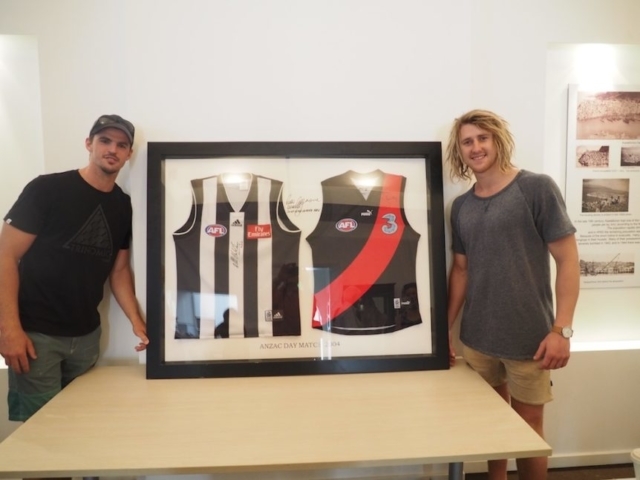 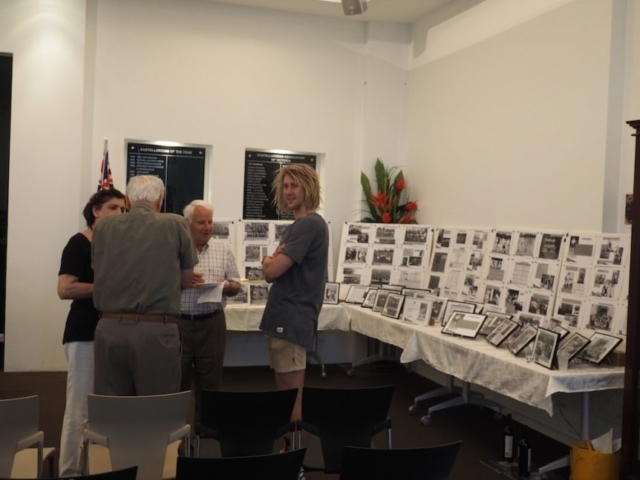 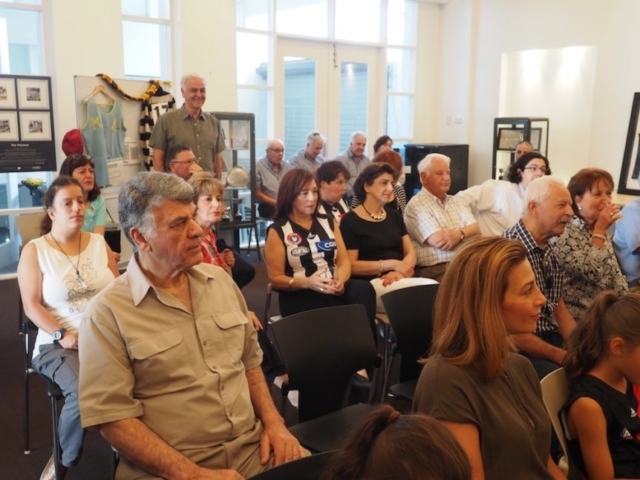 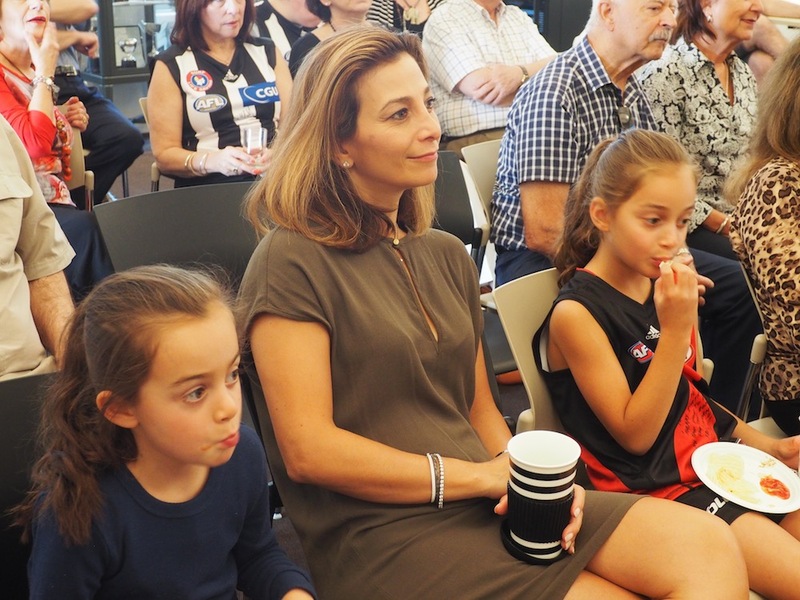 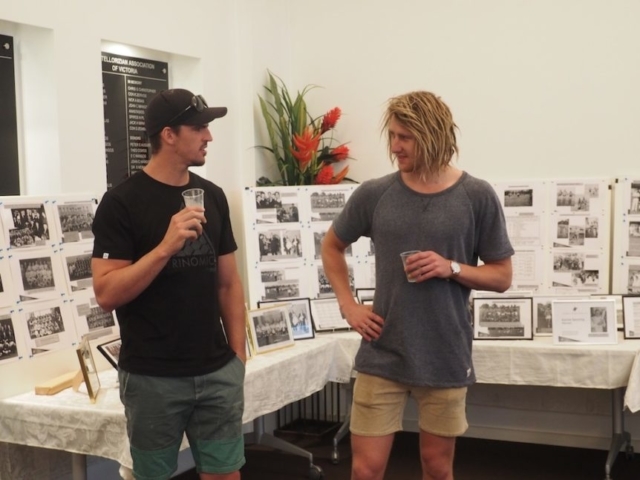 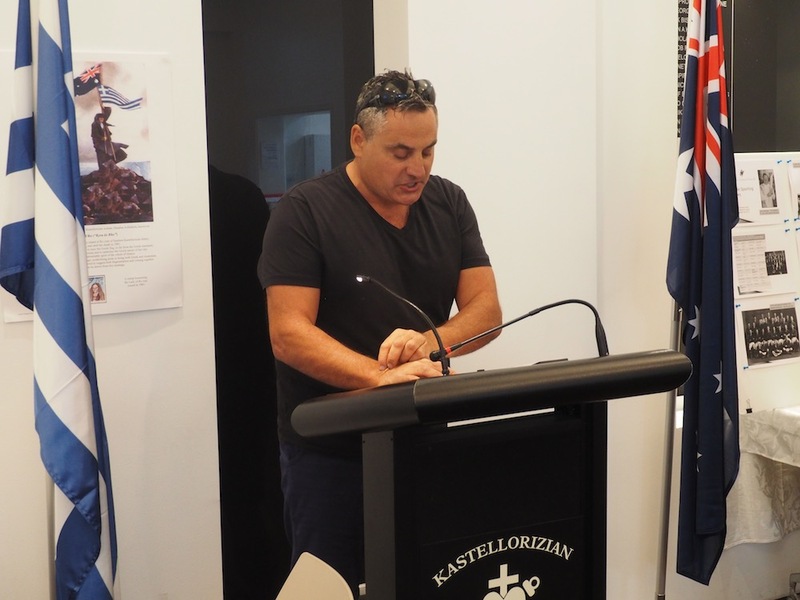 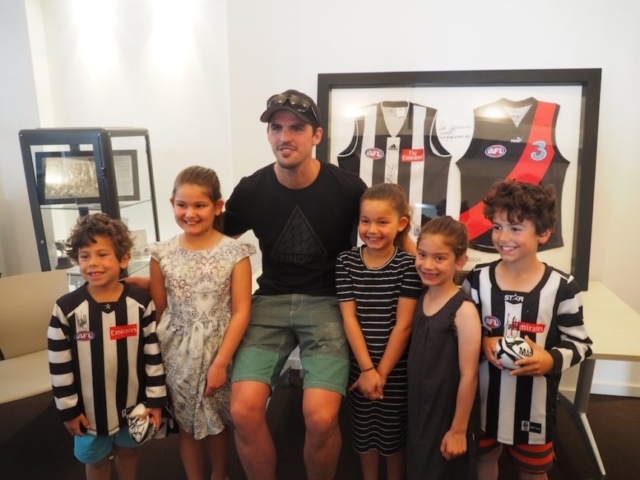 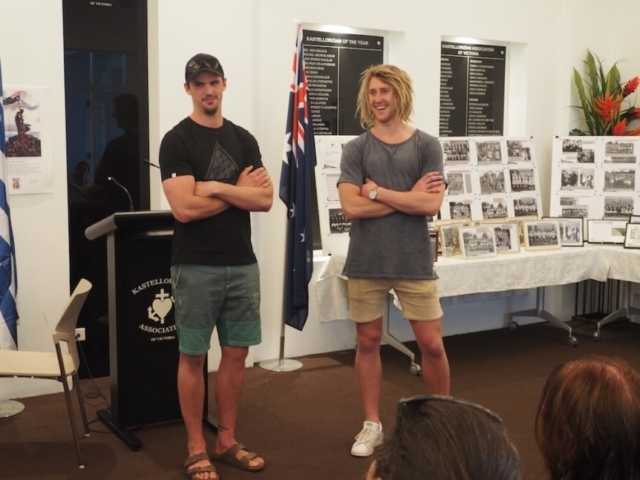 Scott Pendlebury, the Captain of the Collingwood Football Team and Dyson Heppell, (at that time the stand-in Captain for the Essendon Football team) were well-received at the clubrooms. It was a pie and sausage roll morning, and it was heaps of fun, with lots of youngsters attending. 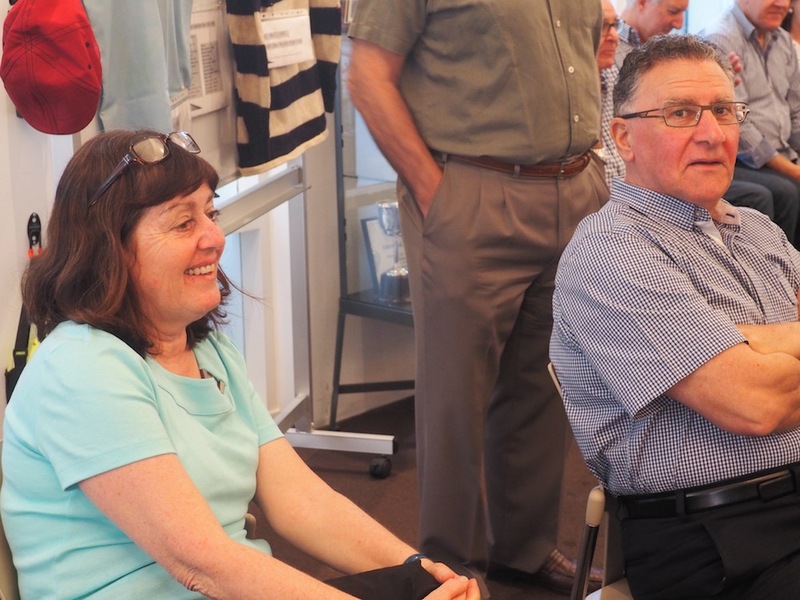 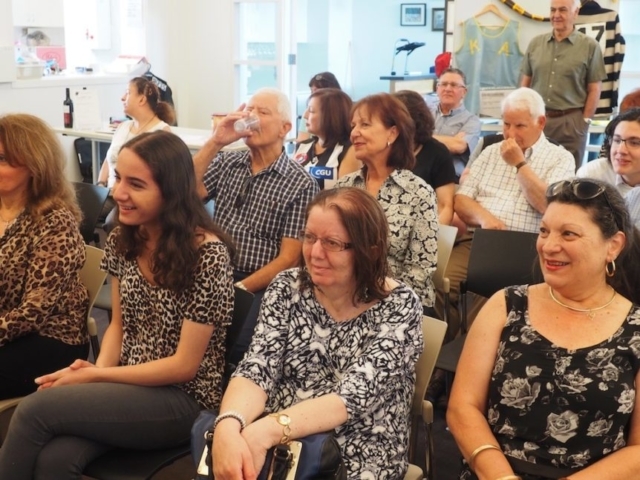 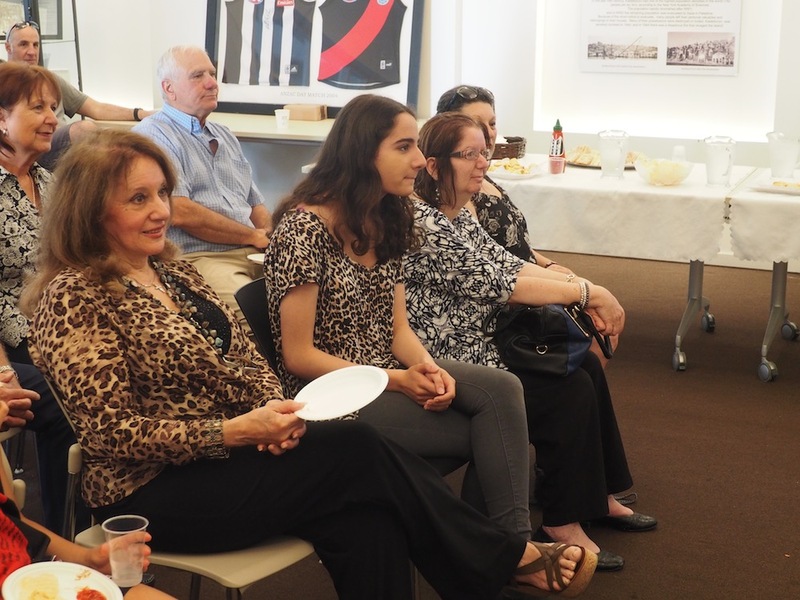 Florence Livery, our erstwhile Archivist put on a great display of Kazzie sports memorabilia at the event.